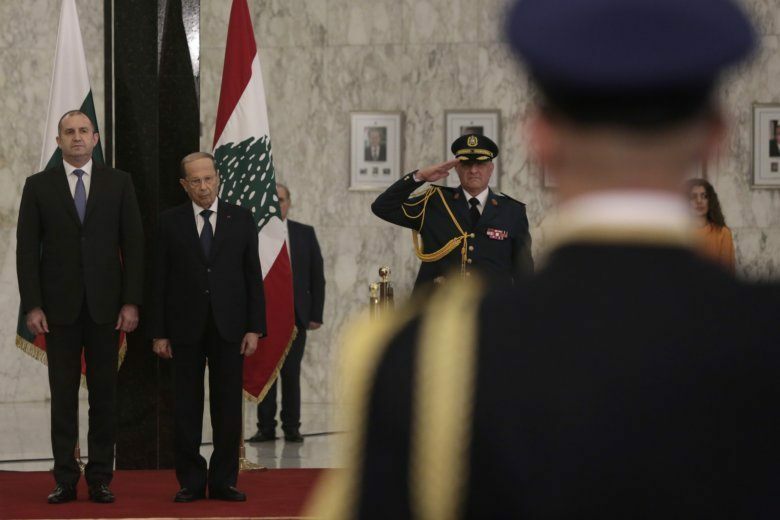 BEIRUT (AP) — Lebanon’s president says U.S. recognition of Israeli sovereignty over the occupied Golan Heights undermines Lebanon’s claim to disputed territory also annexed by Israel. Israel had occupied south Lebanon, but despite withdrawing in 2000, remained in these strategic areas. The U.N., which doesn’t recognize Israel’s sovereignty over Golan, has said Lebanon’s claim is to be settled with the Golan’s fate.